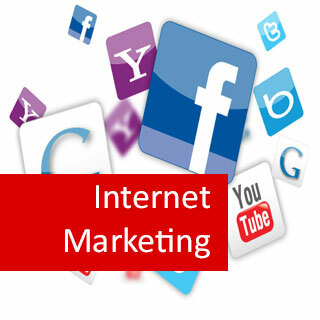 Internet Marketing course online. Study internet marketing online including social media marketing, search engine optimisation (SEO), online advertising, selling techniques using Adwords, facebook, twitter, LinkedIn, wordpress and pinterest. 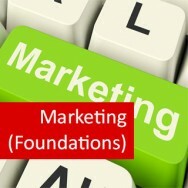 Learn about keywords, marketing psychology, blogs, writing good advertisements and more. If you are not using the internet adequately to advertise your business it is inevitable that you will be left behind. Today's marketplace is global so you need to know how to tailor your advertising for different markets. To develop a capacity to use social media and other applications for marketing on the internet. Outline the possibilities for marketing any type of product or service effectively on the internet; in particular through the use of social media. Describe the use of psychological theory as applied to internet marketing. Determine an appropriate mix of online marketing techniques for a product or service, and how to properly utilise that web presence. Identify, discuss and compare the more effective applications that are currently being used in social media. Determine an appropriate online presence for the marketing of a product or service and know how to efficiently utilise that presence. Determine what content to create, how to create it and where to use it. 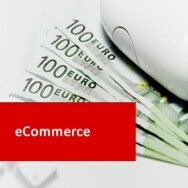 Develop a one year strategy for the online marketing of a new product or service.